What a weekend for the Patriots (and we're not talking about the football team)! 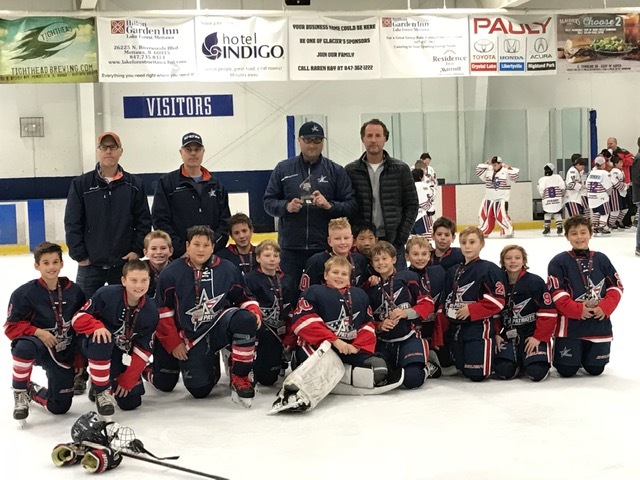 !The 2006 Elite team played hard for seven straight games this past weekend, finishing on top in the JWK tournament! The boys faced tough competition from Chicago, New Jersey, Canada, and Massachusetts and came away with a 7-0 record. 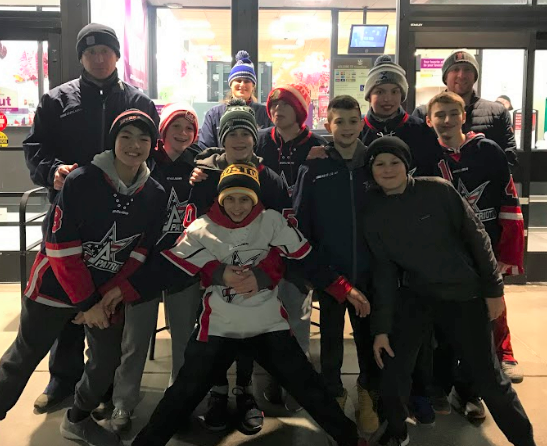 Our Patriot 2007, 2009 and 2011 Elite teams also made it to Monday with incredible games and success right up to the semifinal rounds. Way to go teams! Thank you to all the players and families who made this weekend one to remember!